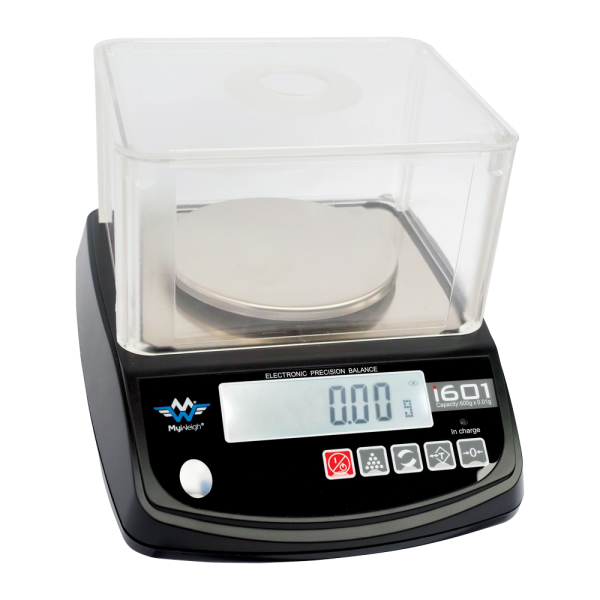 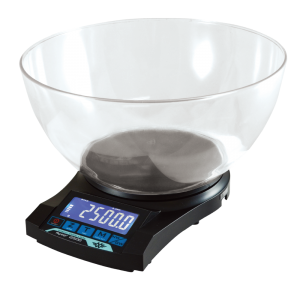 The My Weigh iBalance i601 may very well be the most capable scale we have ever had in stock. 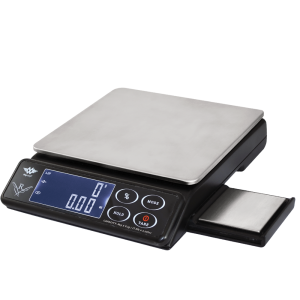 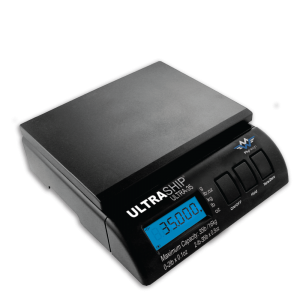 It is a high capacity professional precision scale with a multitude of features that is sure to meet the highest of expectations. 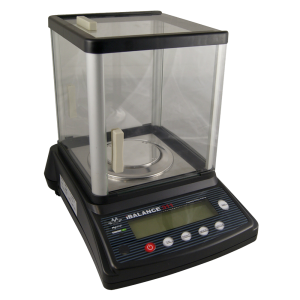 The iBalance i601 has a 600 gram capacity with a readability of 0.01g. 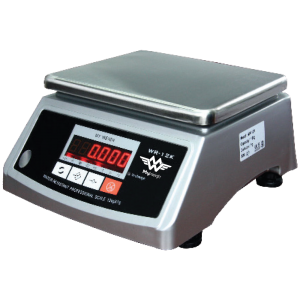 It features two bright LED displays (on opposing sides), which make it perfect for teaching, showing the weight to others, and multitasking. 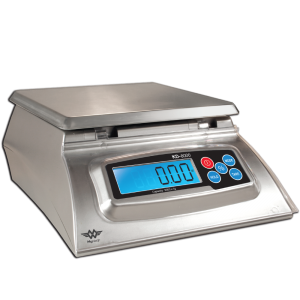 If you have been looking for a high precision, high capacity scale packed with features, you can stop looking right now! 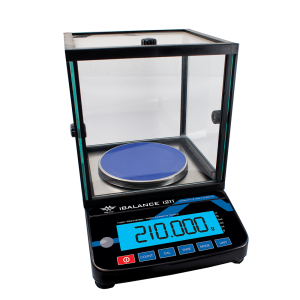 The iBalance i601 has an RS 232 port for computer connectivity, a rechargeable built-in battery, a stainless steel weighing tray, parts counting, a wind cover, adjustable feet, a level bubble, and more. 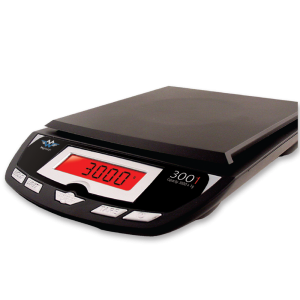 It is a true 60,000 division scale that uses high precision German sensors.